Prepare yourselves for another edition of your favorite night out! Squad at the Quad is back! Spend a laidback evening with your friends over drinks in a cool and relaxed atmosphere while enjoying the live band rock out to your favorite tunes as soft rock meets jazz and blues. The volume 2 is not to be missed. We will also be organizing an 8 Ball Pool competition. 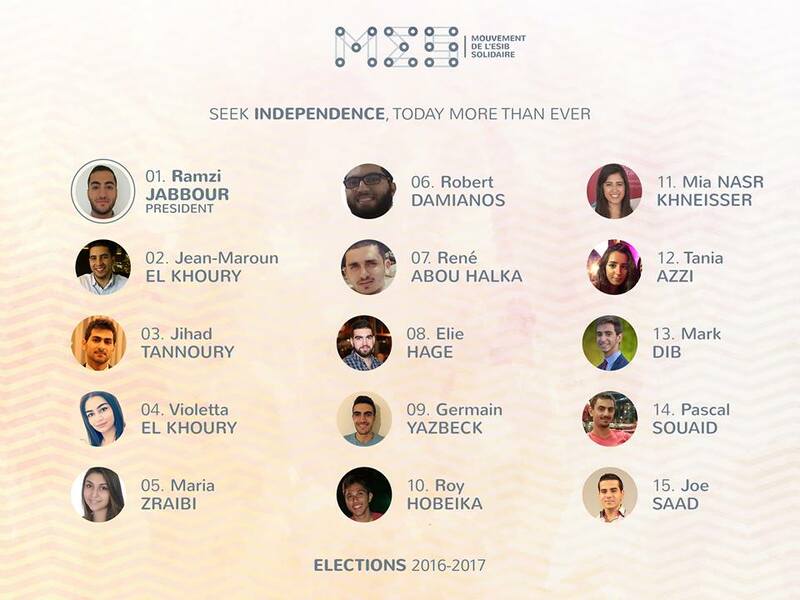 See you on Thursday October 27 starting 7:30 at Quadrangle Hazmieh. The Last Man Standing will go home with a prize of 50$! Reserve now and let us know if you're participating in the competition. 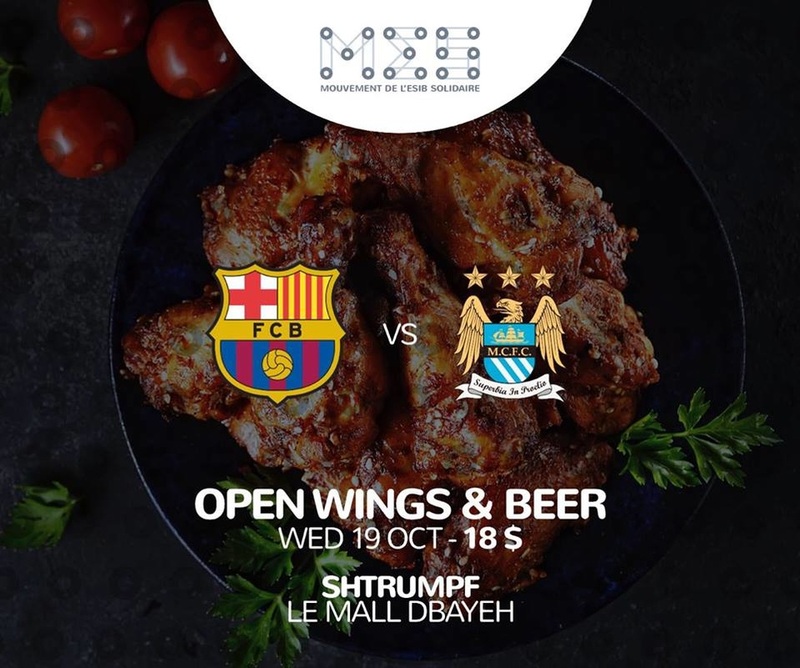 After last year's success, Mouvement de l'ESIB Solidaire presents the screening of the Barcelona vs Manchester City game at Shtrumpf Le Mall Dbayeh with OPEN WINGS and OPEN BEER! Join us on October 19 starting 9 p.m for a cheerful evening filled with good food and many surprises. All for the special price of 18$! Book your tables NOW and stay tuned for updates.